Having trouble thinking of gift ideas? Gift Helper is here to help! We have a list of ideas to help you find the perfect gift for any occasion. 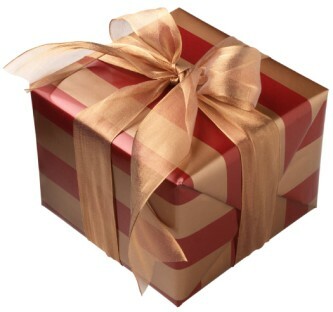 Search for gift ideas based on category, occasion or recipient. To begin your search, select from the listings above.